Version I: As shown, but without lettering. Version II: As shown. Collection: Library of Congress. 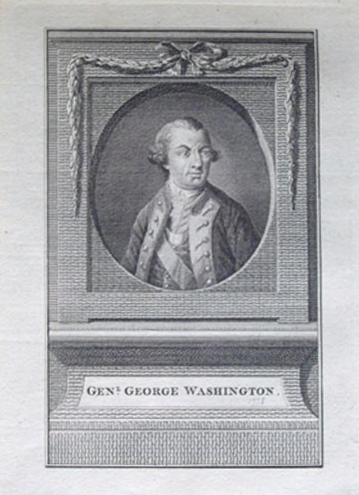 Published in: (Version II) William Russell, The History of America, from Its Discovery by Columbus to the Conclusion of the Late War (London: Fielding and Walker, 1778), opp. 522.